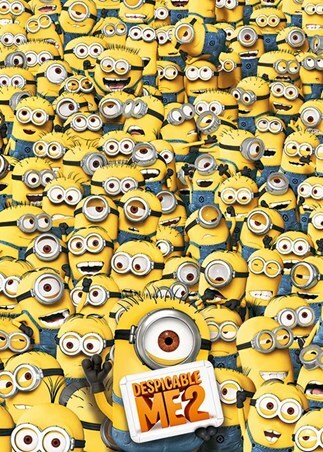 Film Door Poster: Universal Pictures introduced these hilarious and loveable yellow characters to audiences in the 2010 film 'Despicable Me' and since then the world has gone minion-mad! 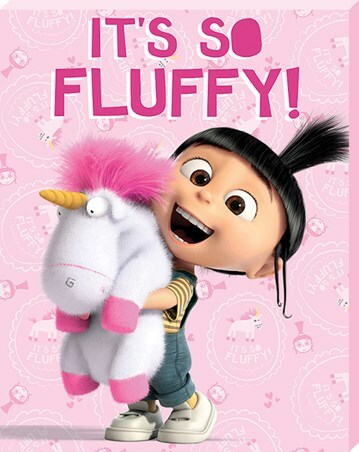 With an upcoming film soon to be released, which is solely based these infectious characters, how can you resist? 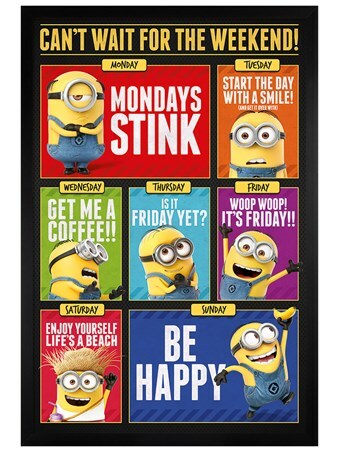 This door poster features a mini minion tower which is sure to add some happy vibes to your surroundings and put a smile on your face. 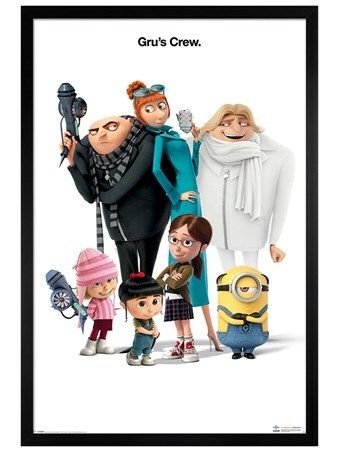 High quality, framed Minion Tower, Despicable Me door poster with a bespoke frame by our custom framing service.